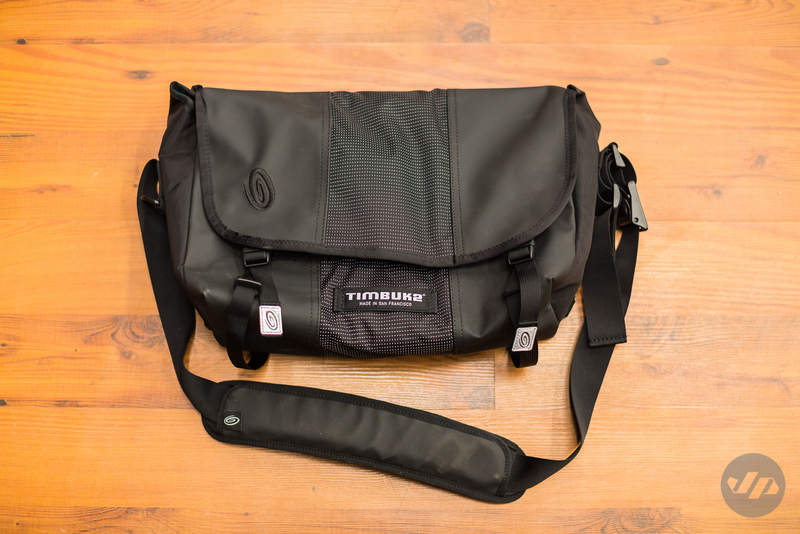 Timbuk2, the original San Francisco bag company has introduced for the 25th anniversary a new Classic Messenger Bag. Built for efficiency and versatility the new Classic Messenger is more durable and comfortable with ample space for your belongings. 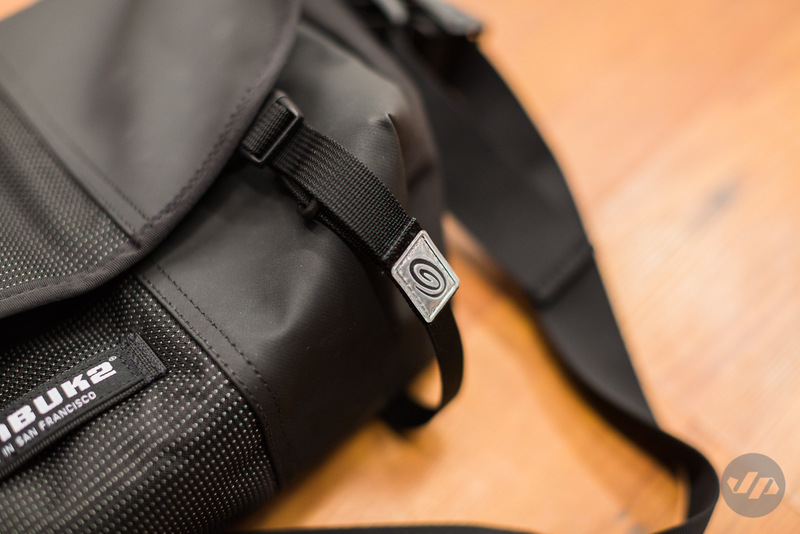 In addition, the new Classic Messenger is available in Timbuk2’s Custom Bag Builder to personalize the bag made to order in SF. 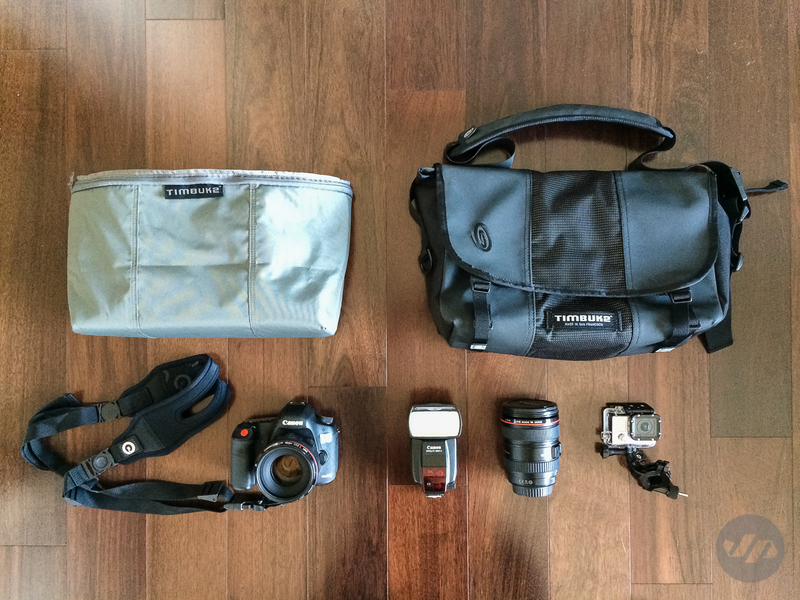 I had a chance to build my own bag and must say the experience and end product is fantastic. Having somewhat of a bag fetish I have several bags for different purposes work to travel and for camera gear. 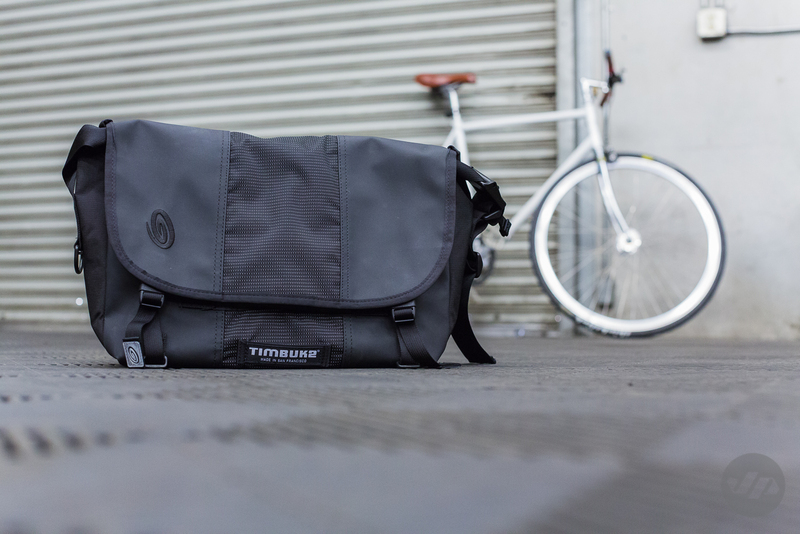 The Timbuk2 Classic Messenger is a great solution for most of my day to day needs. 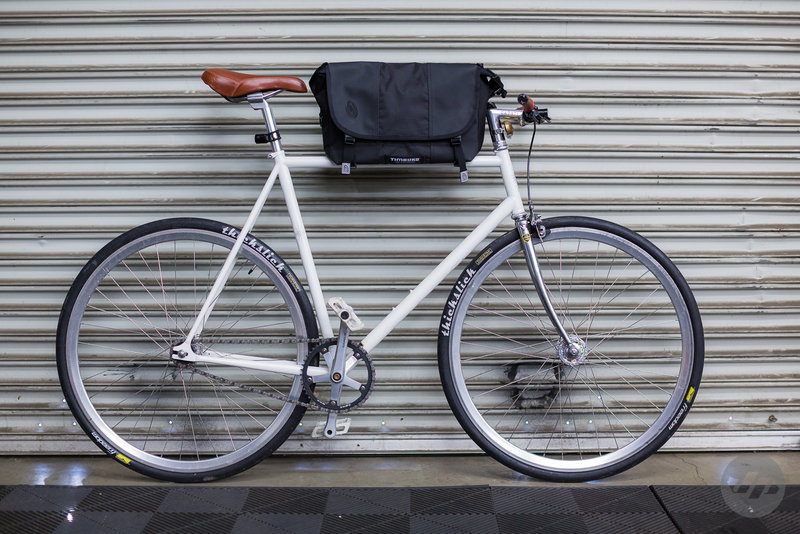 Starting with the Custom Bag Builder on Timbuk2.com you are able to select the size you want from XS to Large. 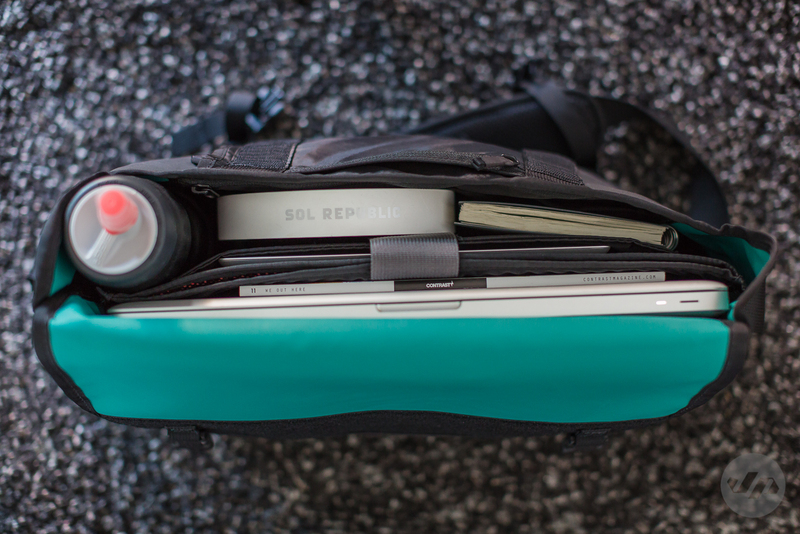 I elected for a size Small as it fits up to a 15″ MacBook Pro and I wanted a bag that would carry the bare essentials and remain lightweight. 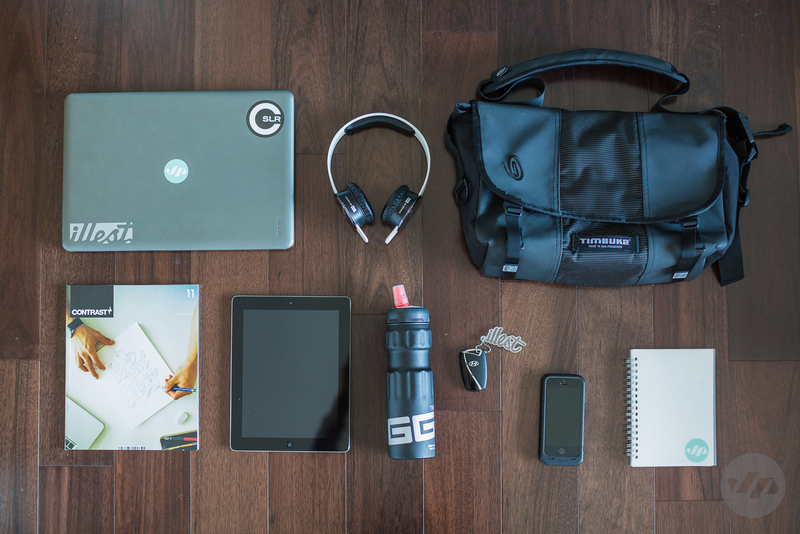 Items like headphones, Sigg water bottle, notebook and more fit with ease. The next step is the fun and creative part in selecting the various fabrics and materials to customize the 3 panels of the bag. Fabrics and materials include endurance nylon, performance materials and fabrics such as waxed canvas. The customization options are endless and with an assortment of colors offered it makes it easy to make a one of a kind masterpiece. For my bag I wanted to focus on functionality and durability. I selected to use waterproof polybond material for the outside panels and added woven reflective material for the center. 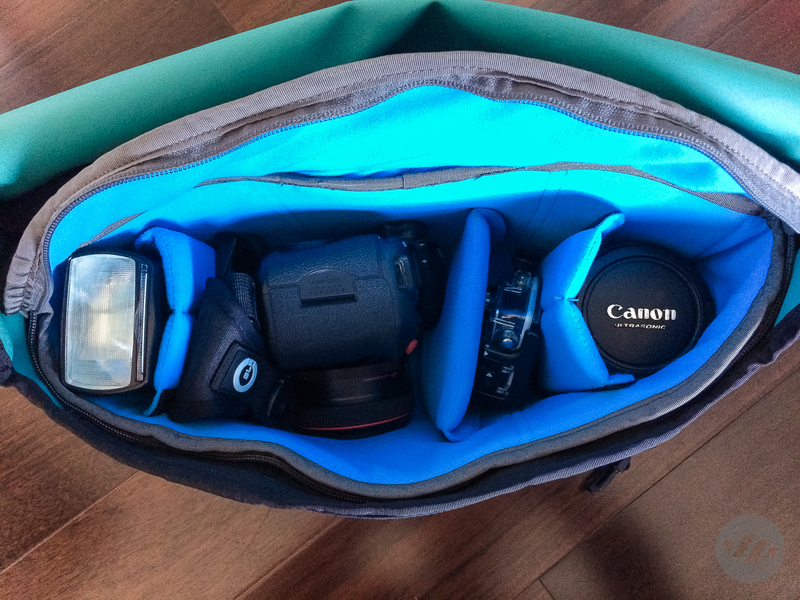 I often travel and pack my bags with electronic items such as a laptop, camera or hard drives so the waterproof polybond fabric that is tarpulin backed was a great option. The finish is a nice smooth matte that is also easy to clean. 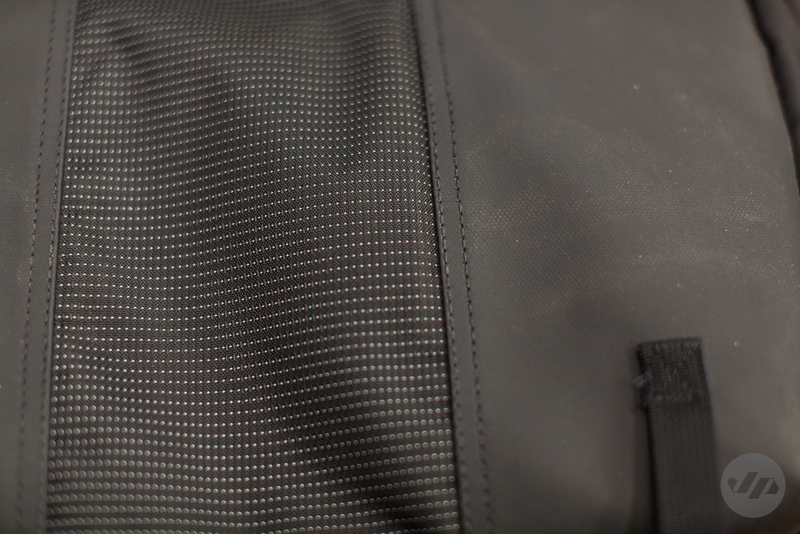 The reflective nylon has specks of reflective material woven throughout, which I liked as it serves a dual purpose and not only looks good, but also has a function to be seen in the dark for example if I was to ride my bike and had the bag on my back at night. Just one extra safety measure. For colors I wanted to keep it simple on the exterior. So black was the choice. I didn’t want to go too fancy or stand out too much especially if I was to use the bag for a business meeting. I also elected to use black for the binding color. To keep things clean I also went with a black on black look for the logo, but many options are available. The interior liner is where I decided to add a pop color and chose aquamarine for the simple fact that I liked it as well as it adds extra visibility to the contents inside when searching for something quickly. 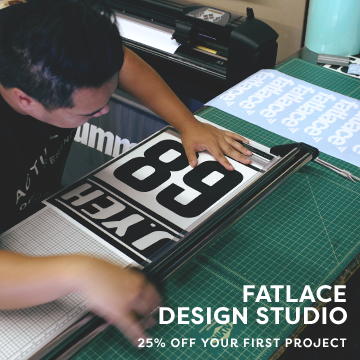 Additional design and options are available for the interior. You can keep it as an open space or add things such as a water bottle pocket and laptop sleeve. 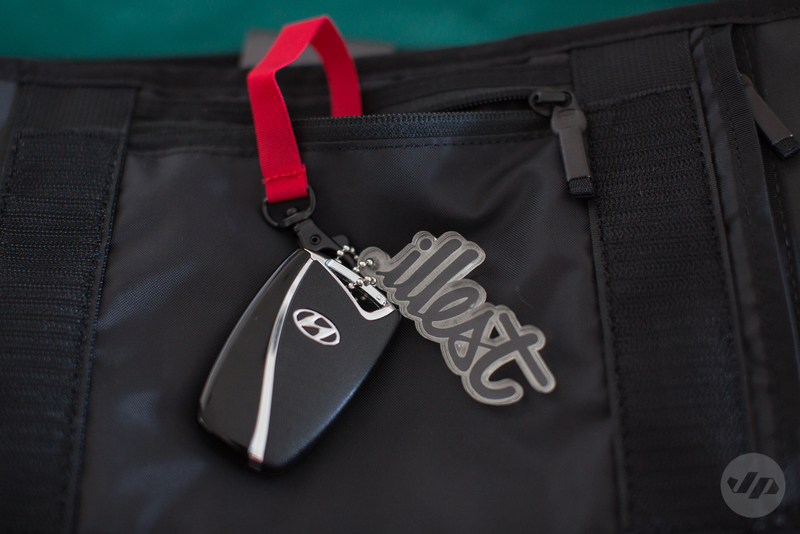 The existing pockets are great for things like your wallet, keys, cell phone, etc. I went the extra mile and added the camera insert, which easily slides into the pocket converting the messenger into a discreet camera bag. 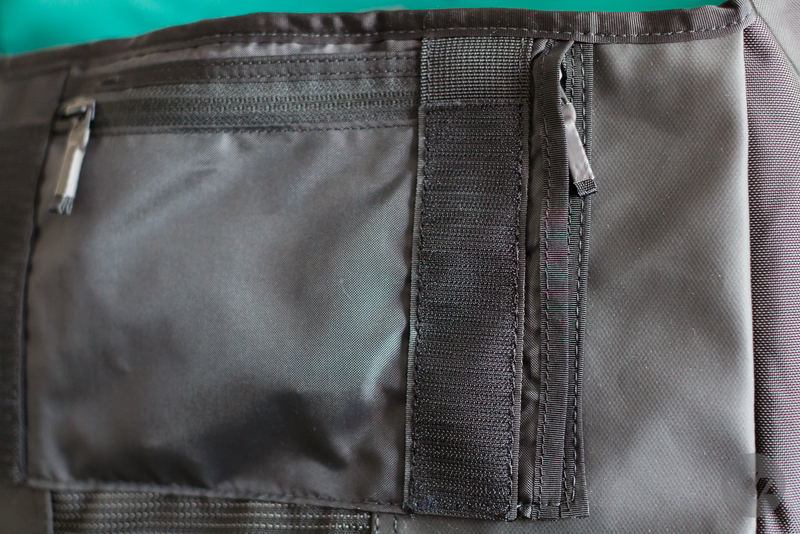 The exterior of the bag can be modified even further by adding a grab strap for ease of handling and portability. 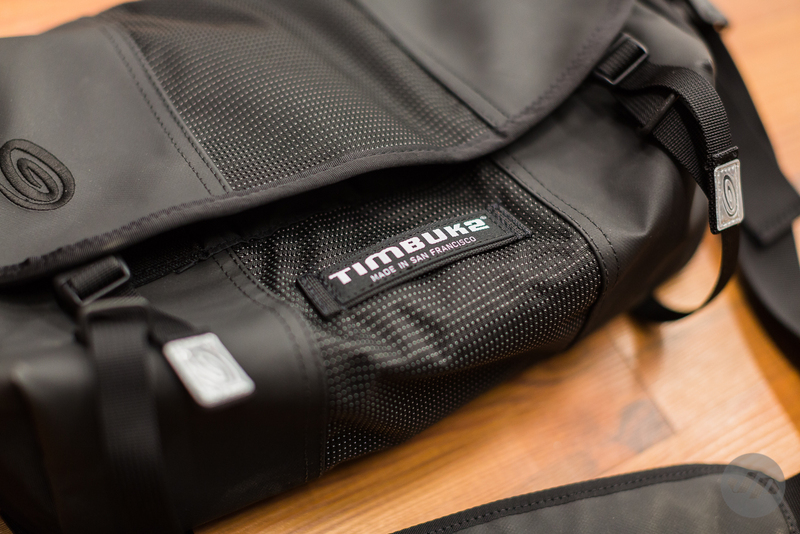 Timbuk2 has gone the extra step and can build your bag if you are right or left handed for more ergonomics. 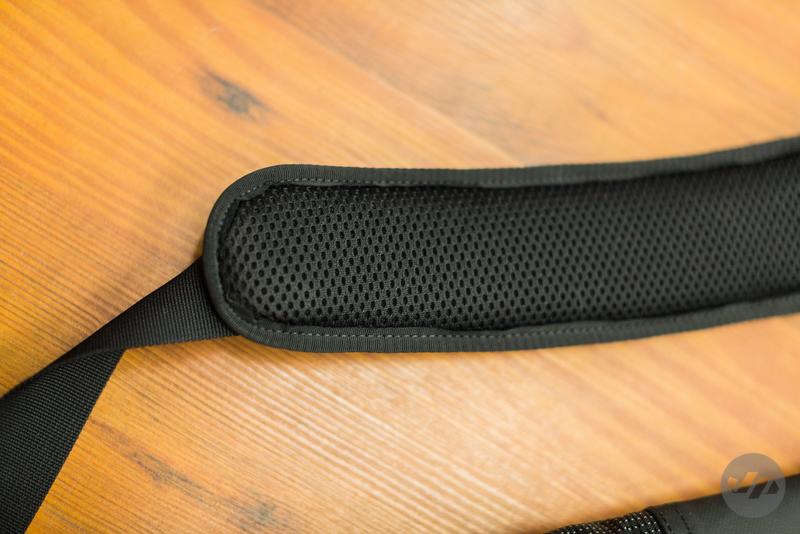 A custom shoulder strap pad can be added in various materials for the outer and has an air-mesh pad for additional comfort and support. 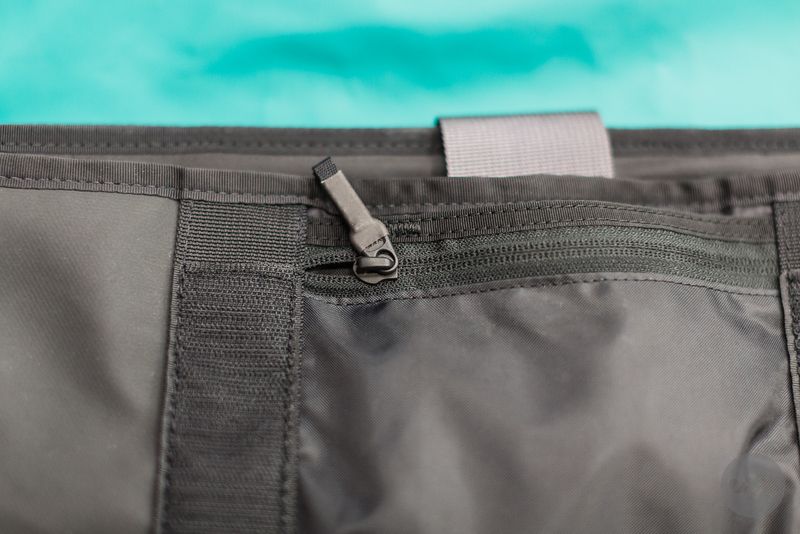 I chose to match my strap material to the waterproof polybond exterior of the bag. After building and placing the order on the website it was a very quick turn-around for the custom bag and I received it in about a week. Which is incredibly fast considering they are each handmade in San Francisco. Overall, I’m very pleased with this bag and the custom bag builder program. 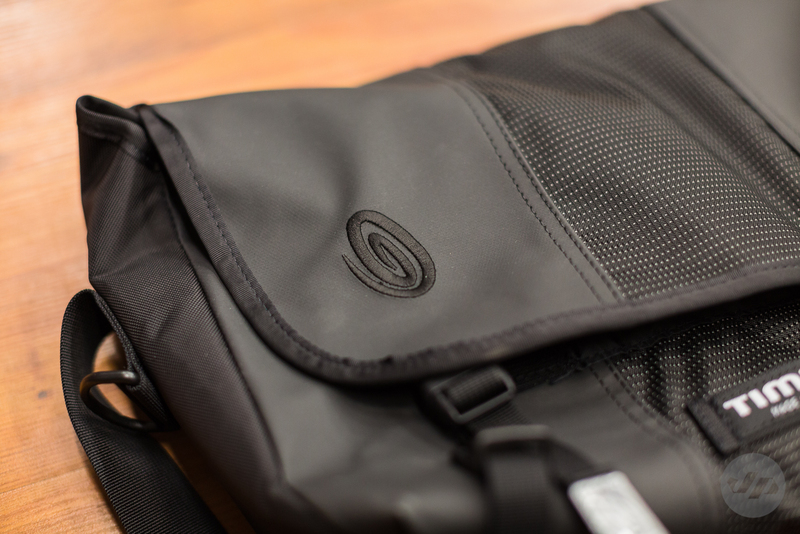 The quality of the bag is great with the endurance nylon that provides higher tear strength and water repellency. 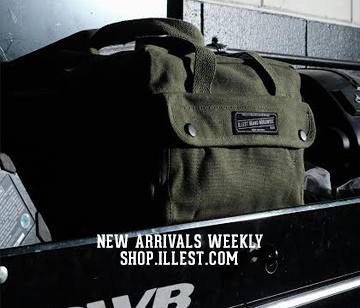 The bag is easily adjustable for comfort and the organization inside gives plenty of options for storing your goods. Check out Timbuk2.com for more info and to build your own bag. Wow. Sick how it has that insert. I wasn’t a total messenger guy but I am finding with cameras, it’s just that much easier. Might have to stop by the store one weekend.